Yes, it’s true! 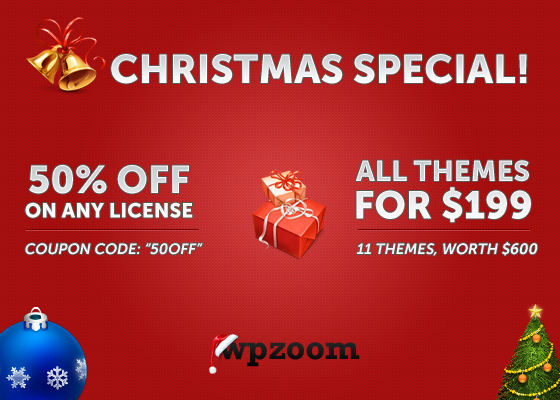 You can grab all our 11 themes for only $199! This means that you buy each theme for only $18! Do you think you can resist this offer? 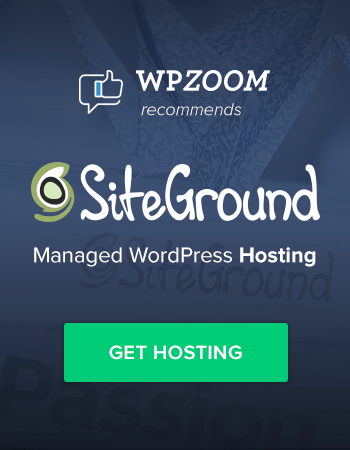 Check again our awesome and professional themes and be sure not to miss this special! If you plan on buying only a certain number of our themes, be sure to use discount code “50OFF” to pick up any of our themes for only half the price! This offer is valid till 1st of January 2010! Its festive time, and offers are flooding , difficult to decide where to go and not to go. Hello mate, nice site Happy Holidays! Will definitely download the magnet theme! Thanks for the Christmas offer and Merry Christmas to you! I want to buy the “All Themes Pack” but the themes are in developer License or single one ??? Why you don’t include the option “Notify me of followup comments” in your themes ??? @LeBlogger: The themes included in this pack are Single Licenses. Hey there I found this article by accident, I was searching Yahoo for Oahu activities when I came upon your site, I must say your site is really cool I truely think the content, its astounding!. I’m strapped for time at the moment to totally read your blog but I have favorited it and also signed up for your RSS feeds. I will be back when I free up some time. Thank you for a great site. I’m going to buy “Magnet” with developer license and the 50% OFF. I looked at the forum and its very very complicated to use and understand…. @LeBlogger: Thanks for purchasing! 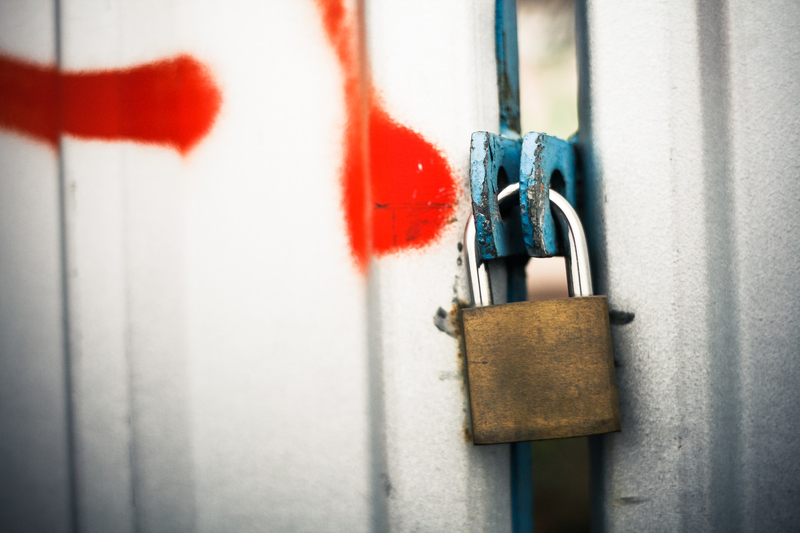 There are no problems with our themes on WordPress 2.9. @Pavel Ciorici: Thanks, yes I bought “Magnet” in developer license, I have registered in the forum, confirmed my “purchase” and already leaved a message …. wow cant believe i missed this, is there anyway of still getting this deal on the magnet theme still?